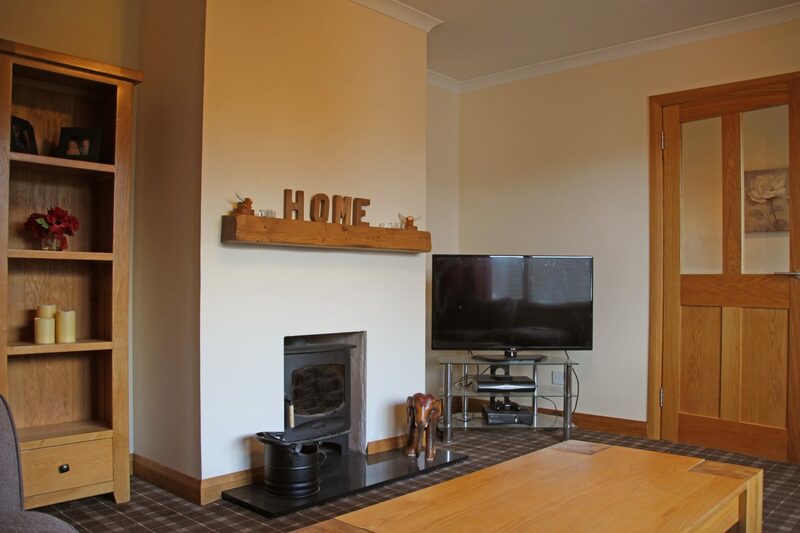 3 Glasdrum Grove is a four bedroom, detached house in a quiet cul-de-sac in a popular part of the town. 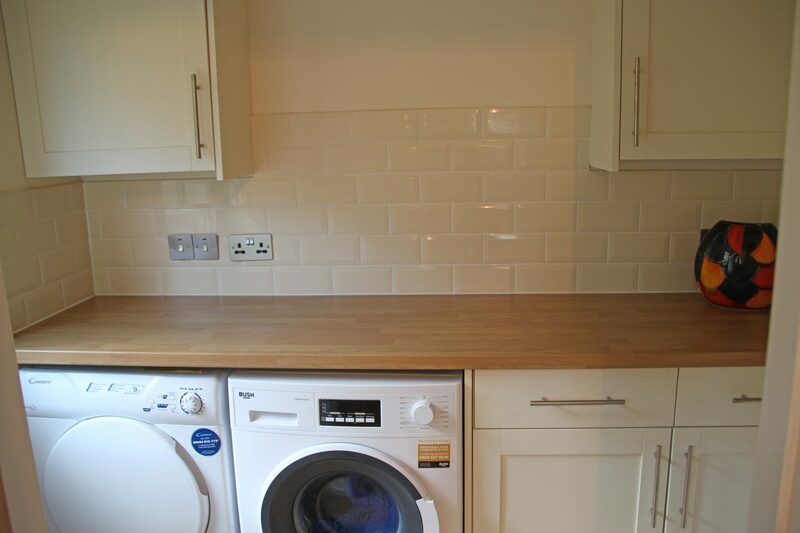 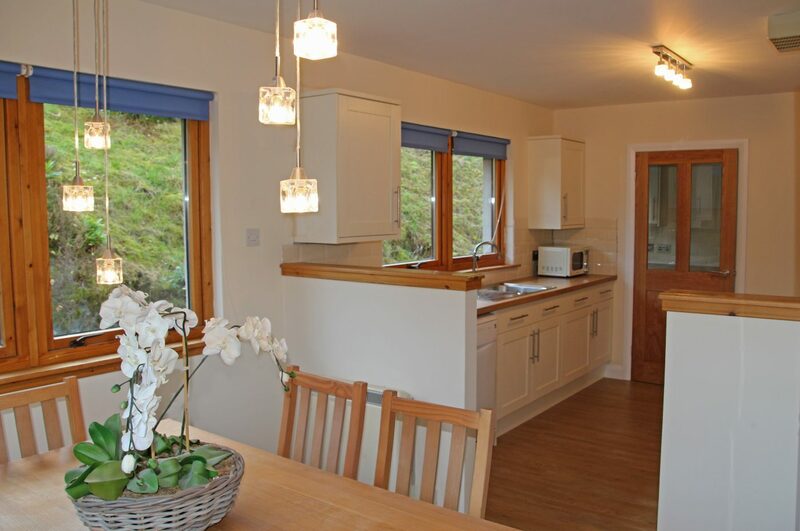 The house has four bedrooms, a good sized living room with multi-fuel stove, dining room, a brand new kitchen, utility room, and family bathroom. 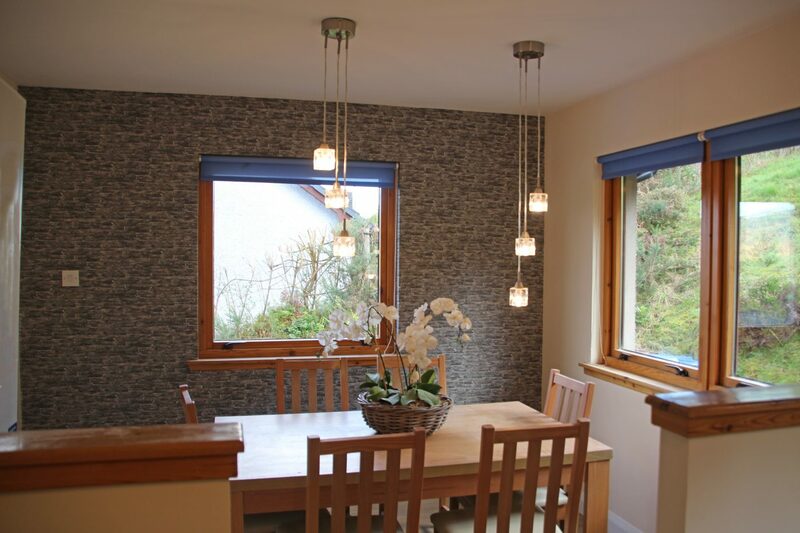 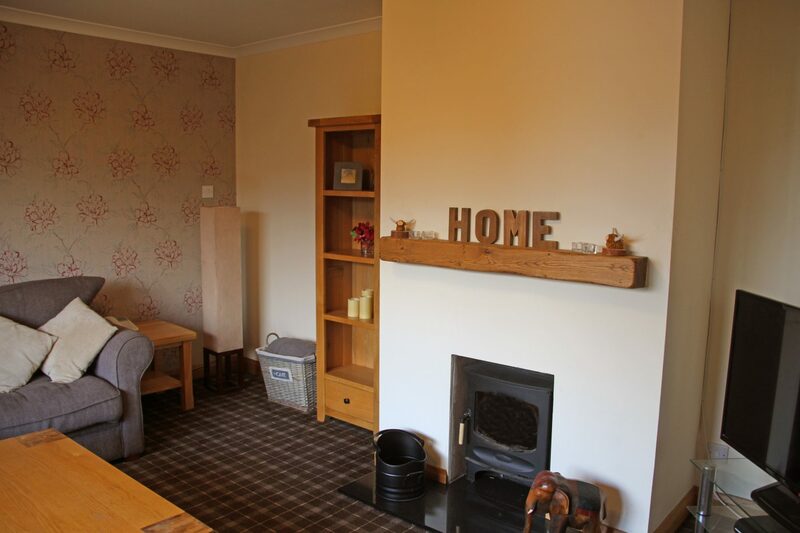 The house is in good condition and benefits from double glazing throughout with views to Loch Linnhe and the hills beyond. 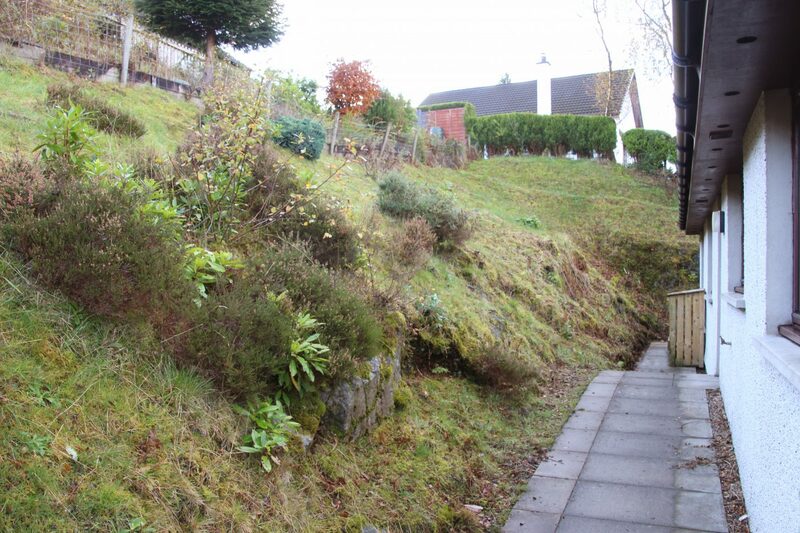 There is garden area around the house with a driveway to the side. 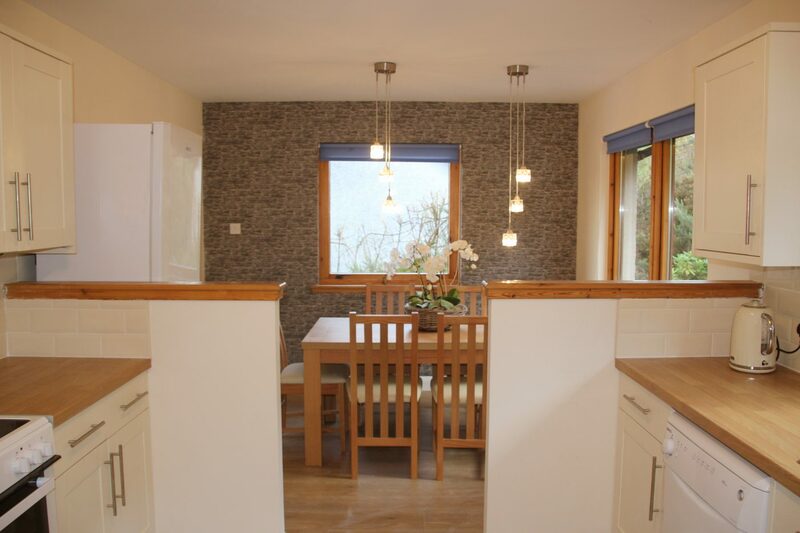 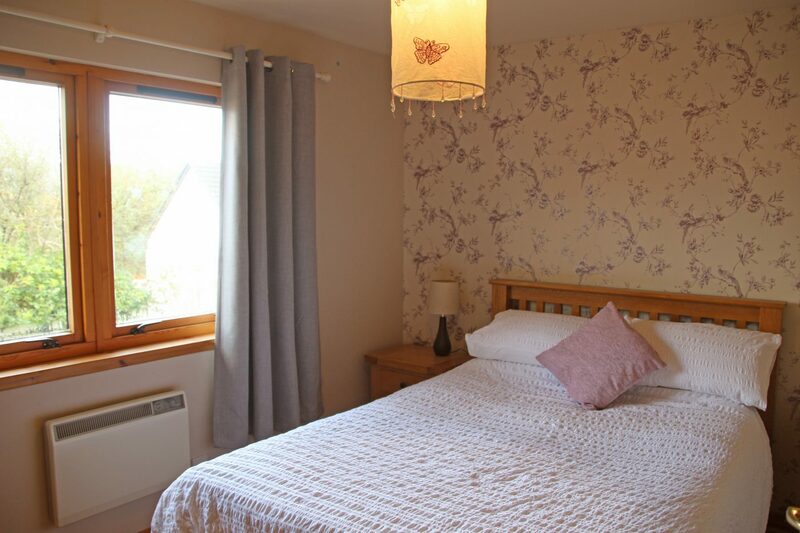 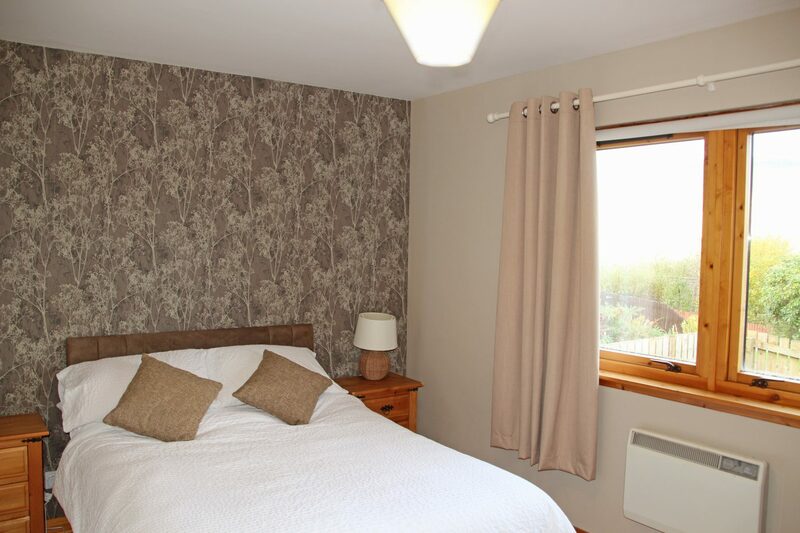 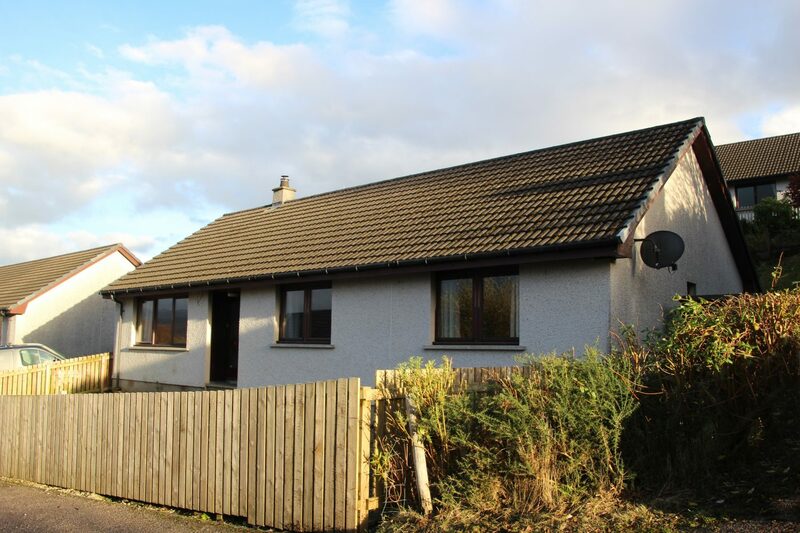 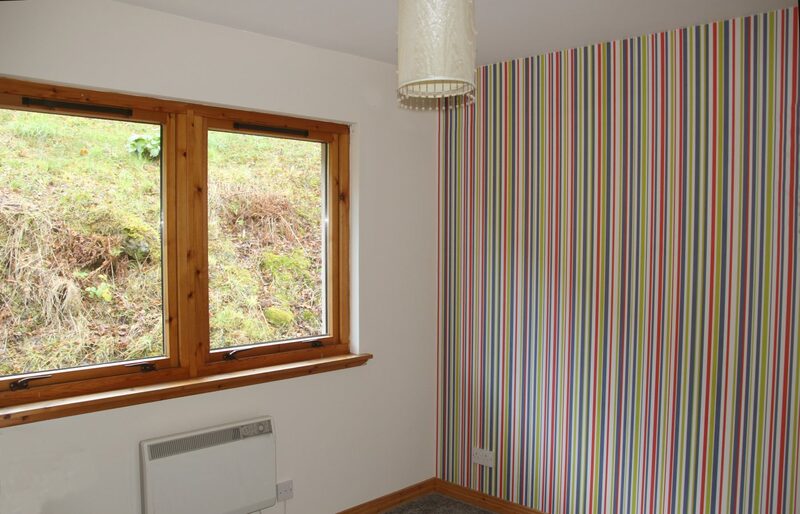 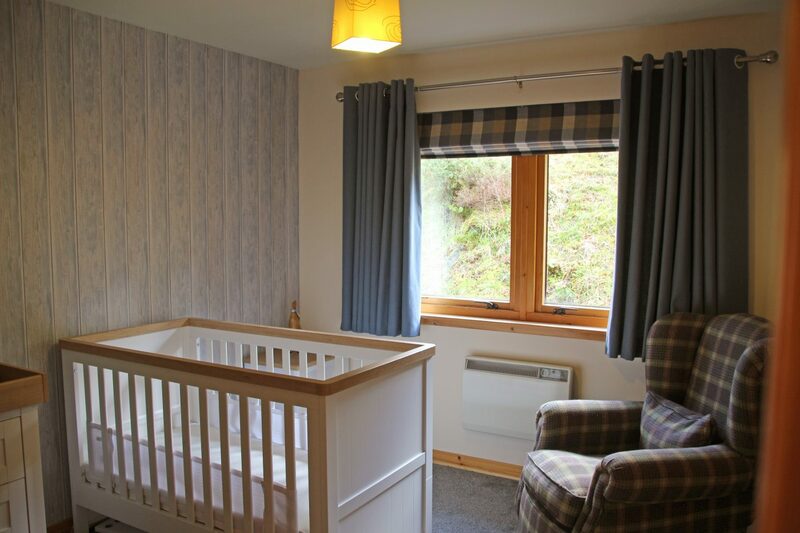 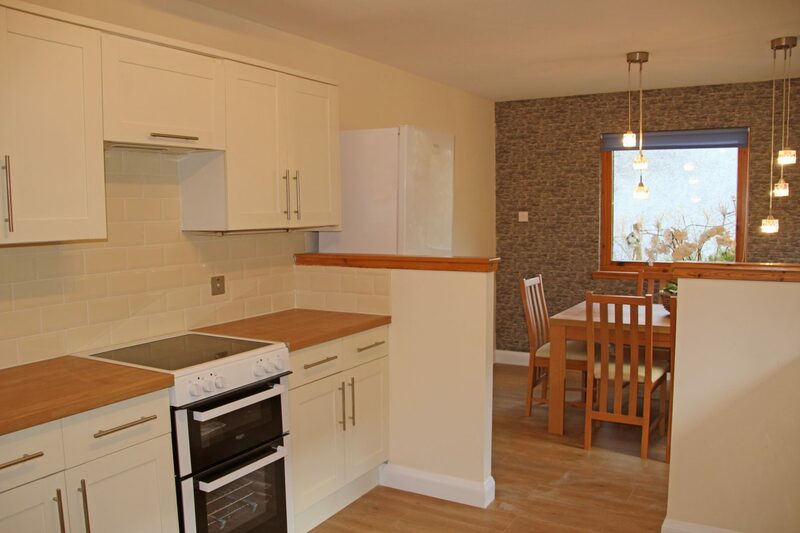 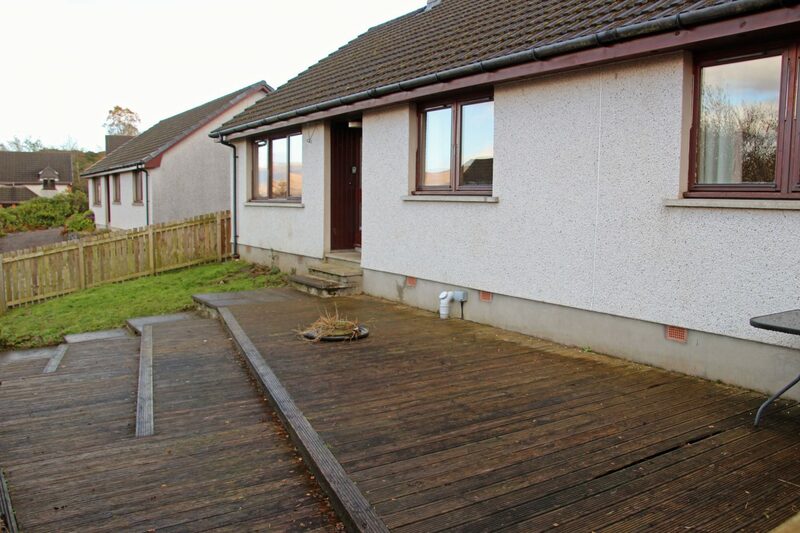 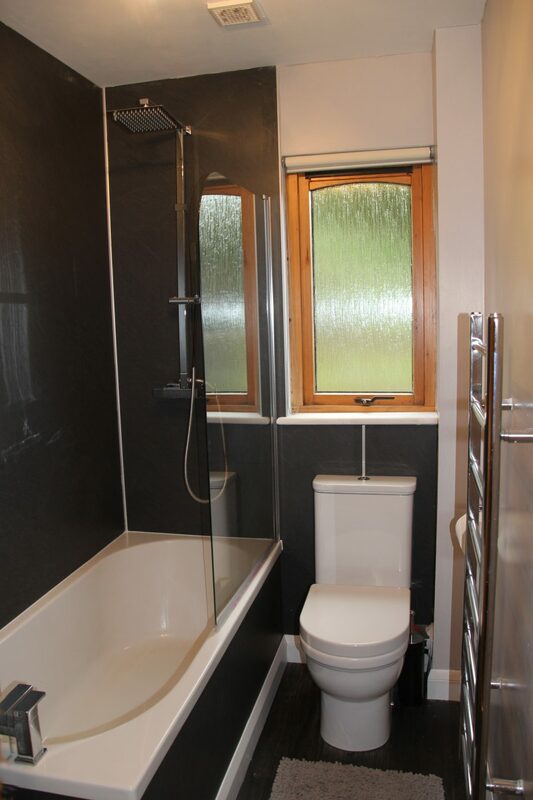 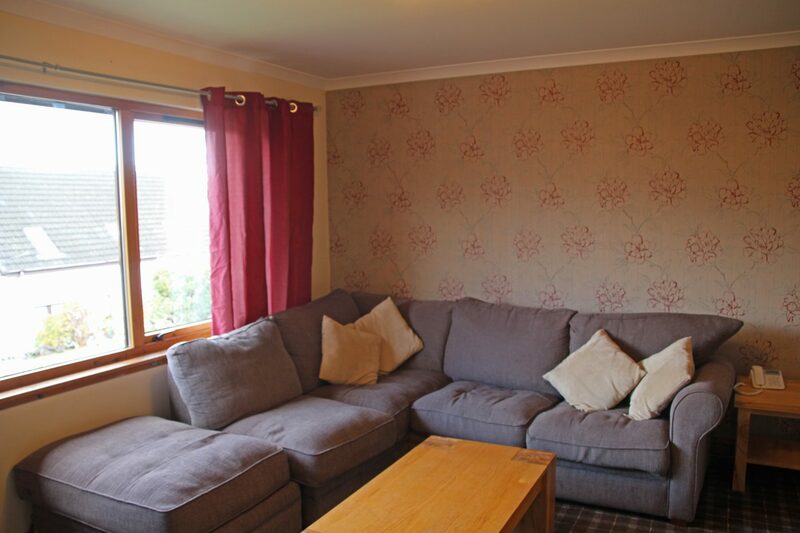 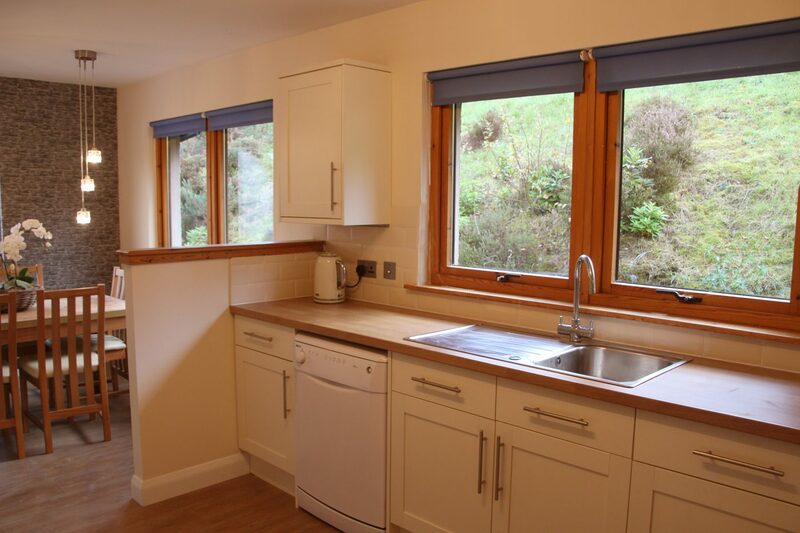 The property is within easy walking distance of Fort William centre.